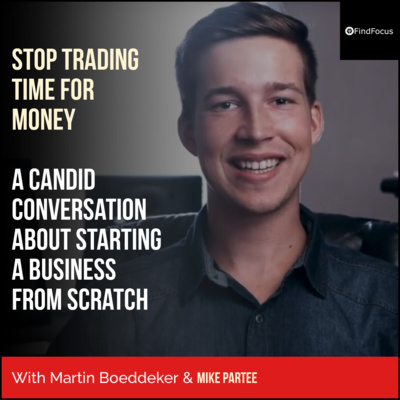 In this interview you will learn who to combine commercial activity and volunteering and social entrepreneurship, why it's a mistake to fail fast and the most important ingredient in marketing. (It might not be what you think). 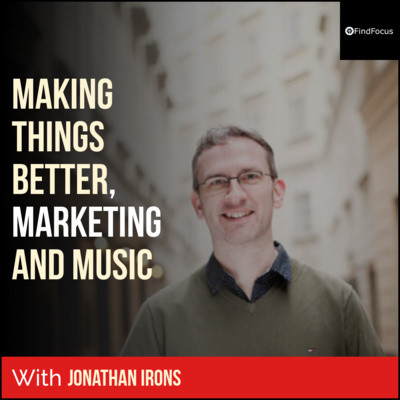 Read the full transcribe and the resources mentioned at https://findfocus.net › marketing-and-music Enjoy listening! 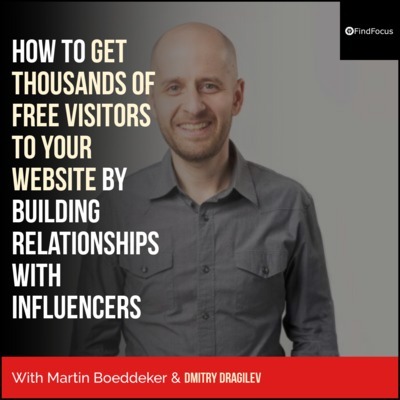 In this interview you will learn how to go from hundreds of visitors per month to thousands within a few months, impress journalists so they naturally want to write about you, and learn how to leverage Quora to build these relationships in combination with a common sense email hack (that nobody uses). Tune in now! 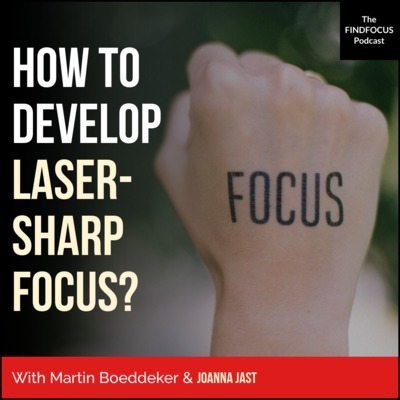 Discover how to improve your focus and concentration, maximize your productivity, speed up your success with evidence-based strategies, and identify what specifically is not working within your current 'focus system' so you can increase your focus, whenever you need to and wherever you are with Joanna Jast. 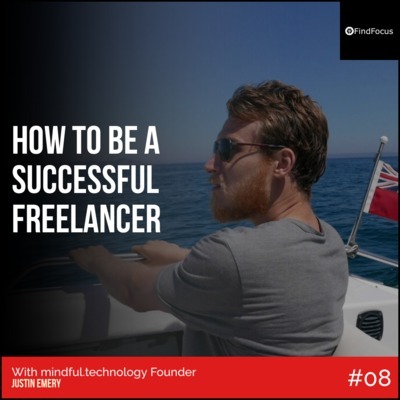 In this episode, Justin Emery and I discuss "How to be a successful freelancer?" 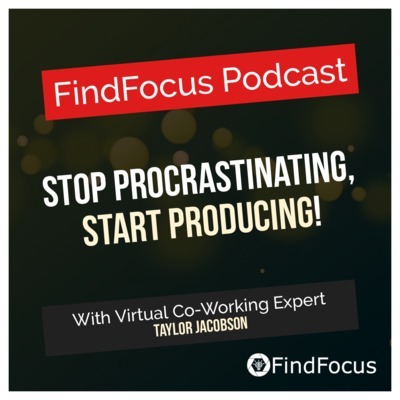 So if you want to know why transitioning from a 9 to 5 job is harder than most people think, how to find more jobs a freelancer, and the apps Justin uses to stay on track so you can start your own freelancing career, tune in now! 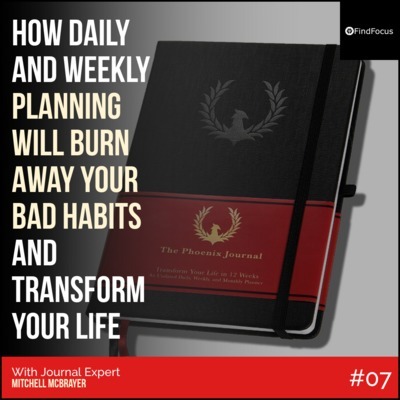 In this episode, journal expert Mitchell McBrayer and I discuss the method Mitchell developed to burn away your bad habits and transform your life. 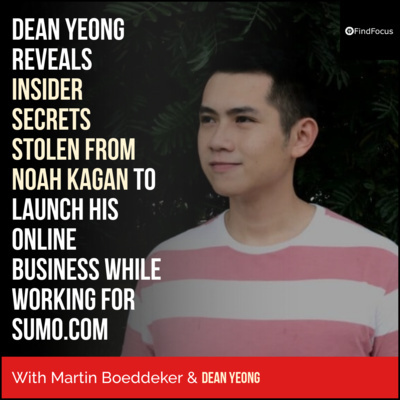 So if you want to transform motivation into a non-factor, learn how to start a business from scratch, and at the same time improve your fitness, productivity and relationships in just 10-15 minutes per day, tune in now! 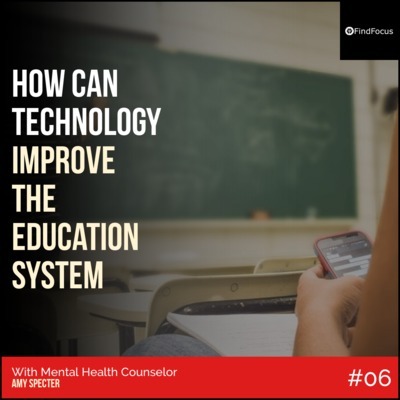 In this episode, Amy Specter and I discuss "How Can Technology Help to Improve the Education System?. 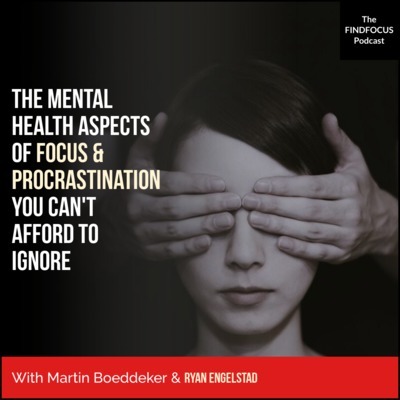 So if you want to know how to Amy's school combats phone addiction, the best meditation app Amy has ever tried and recommends to all of her students, and learn how games can help you to develop better habits, listen to this episode of the FindFocus Podcast! 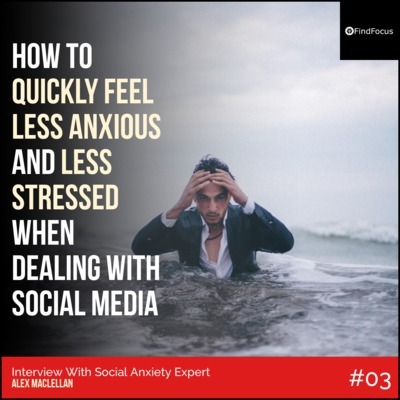 In this episode, London based certified IEMT (Integral Eye Movement Therapy) practitioner who specialises in anxiety disorders Alex MacLellan and I discuss how to quickly feel less anxious and less stressed when dealing with Social Media. So if you want to quickly feel less anxious and less stressed, have better conversations with other people, and discover a simple sleep hack to identify the mistakes you are making AND FIX THEM and learn how to stop constantly think about your work and rest properly, tune in now! Stare into the lights my pretties - What is the impacts of addictive technology on people, society and the environment? - With Jordan Brown Martin Boeddeker interviews award-winning film-maker and activist Jordan Brown. Together they try to answer the question how can we return to the real physical world again? In this episode, you'll discover: - What is the biggest misconception of using technology today? - Why the concentration of power is a problem in our society? - The myth that everything online is free (and the price we really have to pay...) - Why Jordan does not have a smartphone (and what his friends say about it...) - How to engage in deep work Jordan's experience that all of us can relate to... - The benefits of traveling without a smartphone and the "Art of Getting Lost" - Why it's very hard to make a living distributing open source software? 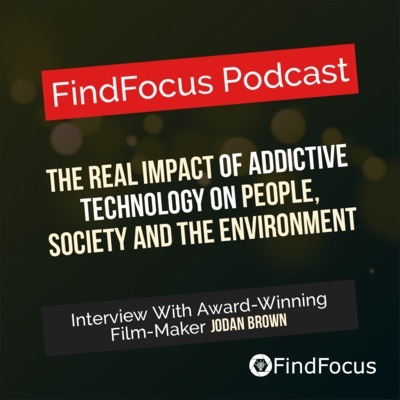 - What will we gain when we learn to deal with addictive technology? 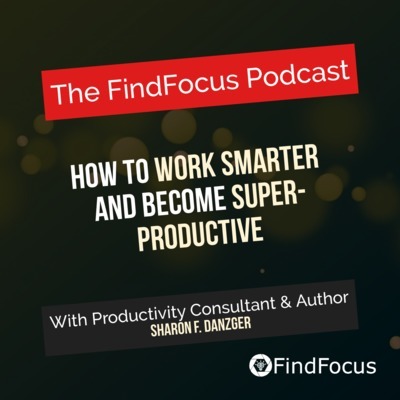 In this episode, Marco Stojanovic and I discuss the science of building new habits. 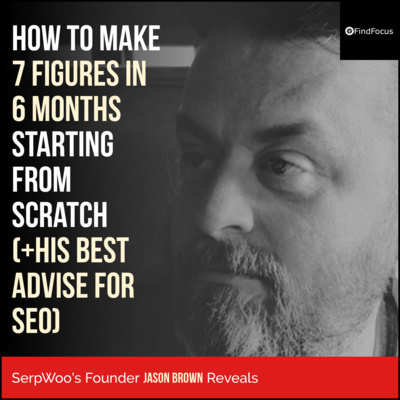 So if you want to get to know the most important aspect of building simple AND complex habits, how to learn a new language in 10 minutes per day, and how a student was able to finish his assignment 6 weeks before it was due so you can how to build a new habit, tune in now!